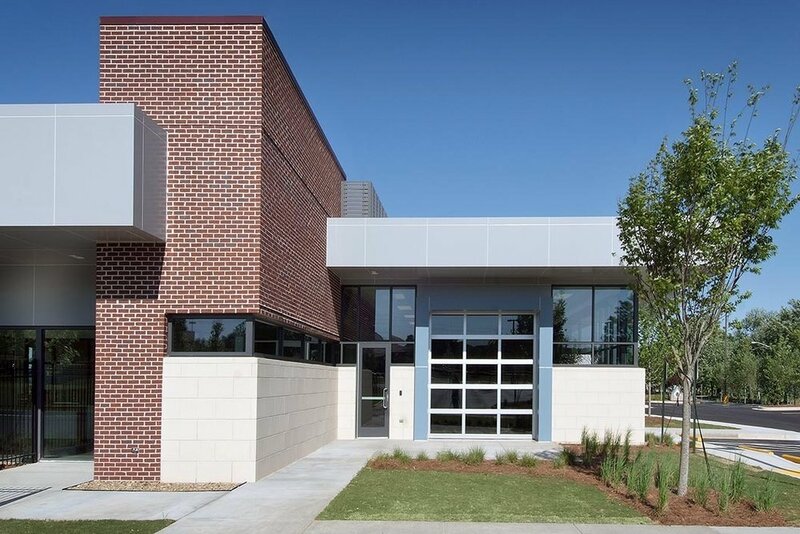 The Cobb Community Transit Multi-Use Transit Center is heavily used and requires additional space to accommodate Cobb Community Transit’s Paratransit operations, maintenance, employee parking, Paratransit certifications and Paratransit functional assessments. 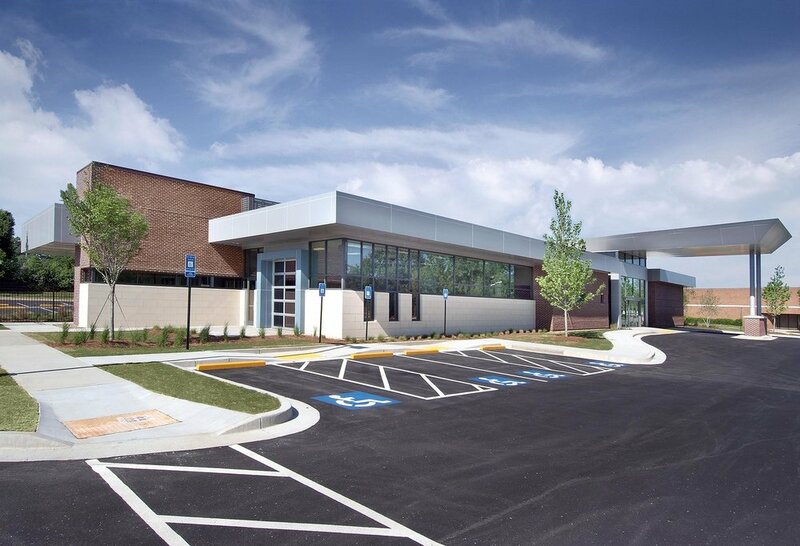 The facility is being designed for future expansion, as well as accommodating related functions such as a county-wide vanpool program, expansion of Mobility Management activities and leasing space to Cobb County Senior Services for the operation of their bus fleet. The new administrative, operations, and maintenance building will address the need and include parking for approximately 50 paratransit buses, 50 senior services buses, 100 drivers, 25 support staff and 30 customers.